Showing results by author "Jeff Bauer"
High school, junior year, and Emma is barely getting by, head down as she stays low on the social radar. 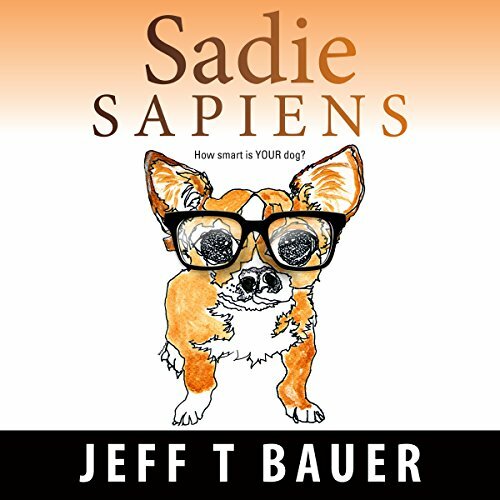 Sadie, her best friend and constant companion, craves attention and understanding as much as Emma does. The two of them find strength and comfort in their friendship while surviving one crisis after another. Thing is, Sadie only weighs four pounds, stands ten inches tall and talks to Emma by barking. Until Emma notices something very unusual - Sadie displays a high degree of intelligence. Way intelligent.